When the weekend comes its not time to relax, its time to roll up those sleeves and get to work on home renos. A popular choice is to tackle a new bathroom vanity. If your old one is a little beaten up you can always repair it. 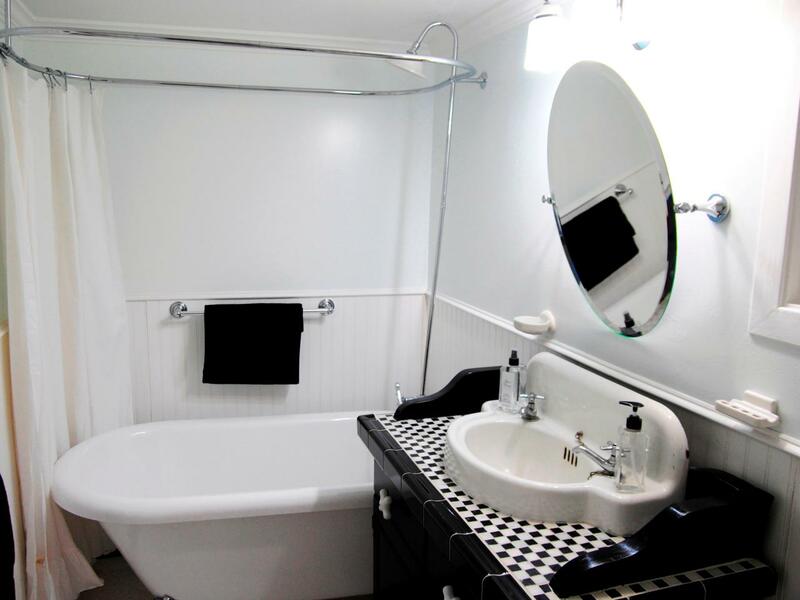 It's not that difficult of a job and will certainly give you some much needed bathroom space and storage. Don't cheap out on the vanity, you want ti to last don't be falling apart inside 6 months. You need durability as well as quality. Make sure the wood you use has been properly especially considering this will be constantly exposed to water. You want a water resistant or proof counter top, ideally of ceramic, granite, glass or marble, this of course depends on your price range. The sink material is also important, and again depends on your price point. Stone is lovely but expensive, you can always go with traditional porcelain or stainless steel. In terms of actual design, the faucet fixtures, and color scheme will pretty much give it its look. If you fancy yourself handy enough to do it yourself, you will certainly safe some money, but if you're unsure of the plumbing then please hire a pro, as you can cause more damage then good rather quickly. But if you are doing it yourself remember to shut off the main water valve to the bathroom before you even begin, and use a small bucket to drain all the water still in the pipes. From there follow the instructions for your new installation and you should be fine. Its always good to get some help when doing this, we all have a friend or cousin that knows there way around tools, don't be shy to ask for a little help.